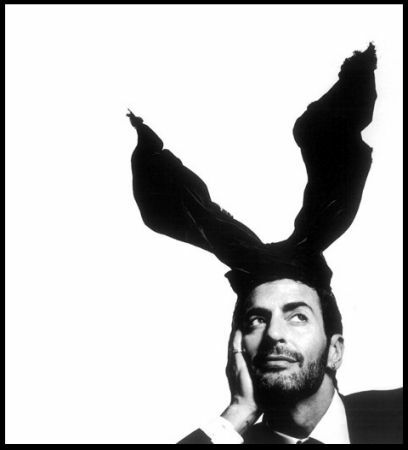 Style is gone: Marc Jacobs new Shop! 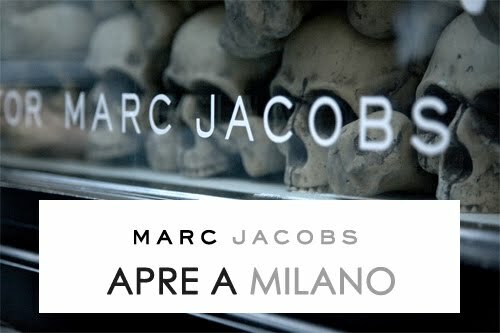 In these days is opened the new Marc Jacobs shop in Milan. It's in Piazza del Carmine, civico 6. I've to go as soon as possible! I can't wait!